This entry was posted in Relations! 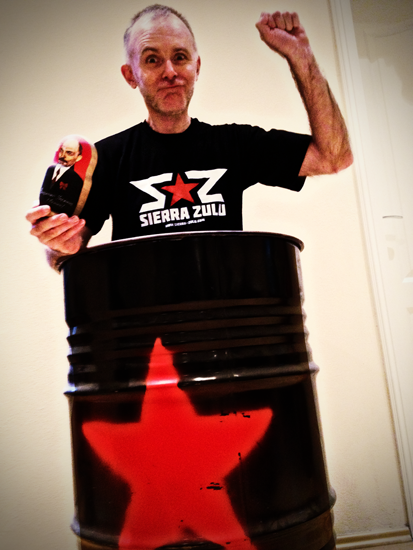 and tagged buy, franz ablinger, merchandise, product, sierra zulu, sierrazulu, textile, tshirt by johannes. Bookmark the permalink.